When my mum ordered a pair of Ronit Furst frames she had no idea how many compliments she was going to receive. 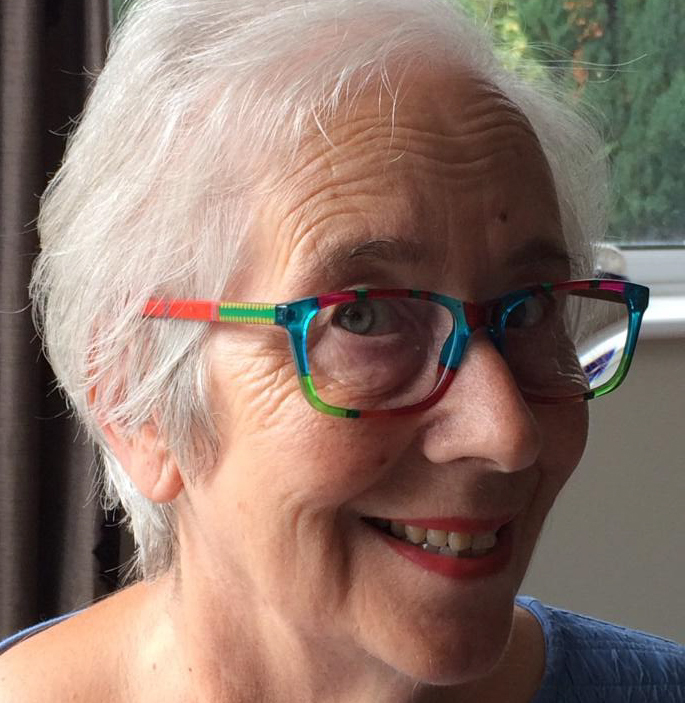 By her own admission, she is at a time of life where compliments can be thin on the ground, but since she started sporting these hand painted frames which are so favoured by Pru Leith, they have been coming in thick and fast. Her latest compliment was received mid flu jab!